Professor has the perfect model look down: disconnected, disinterested, and damn gorgeous. 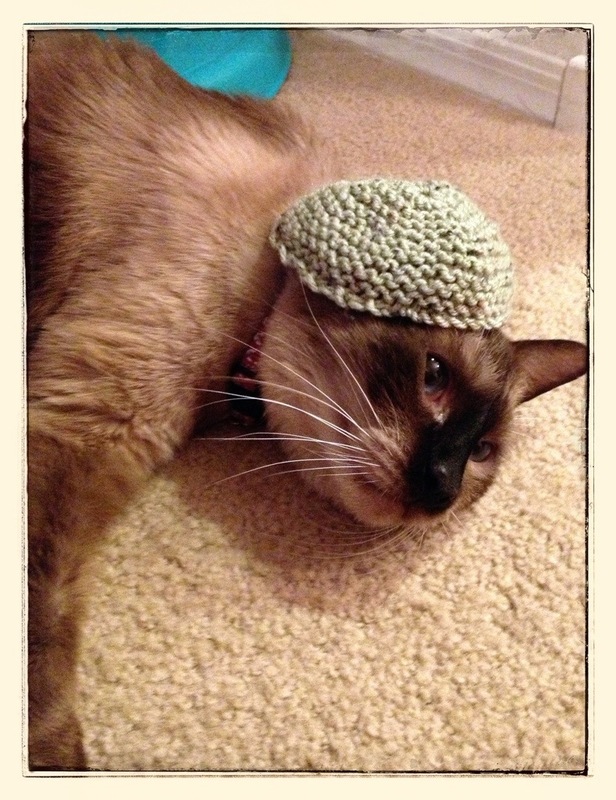 This entry was posted in Uncategorized and tagged Cat, cute, fashion, kitty, Knitting. Bookmark the permalink. ← A Rocking Chair What Knits?? ?